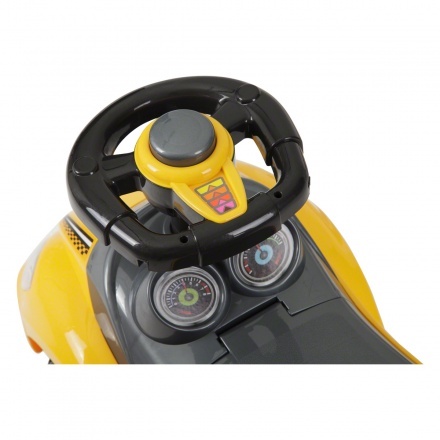 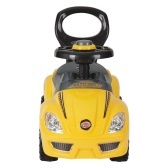 Deluxe Ride On Car | Multicolour | It features interactive toys to develop your child's skill. Take your little one for a ride in the evening, in his ride-on car. 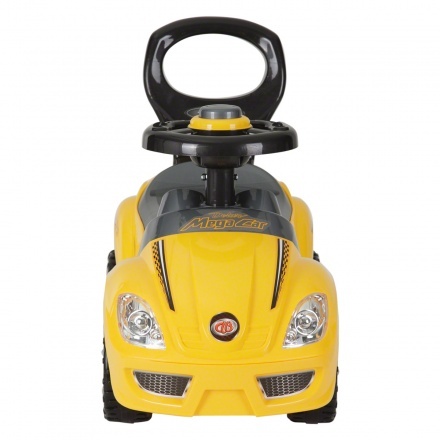 Designed with a comfortable seat and backrest, this car features a steering wheel. 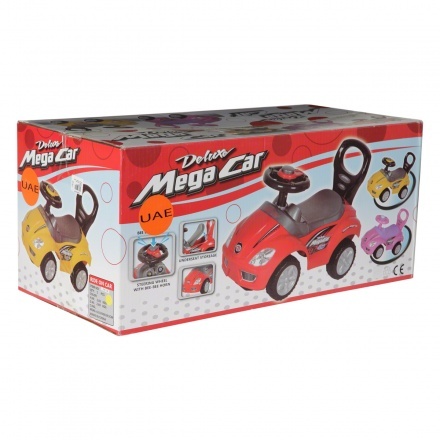 Feature 3 : Product can carry weight upto 23 kgs. 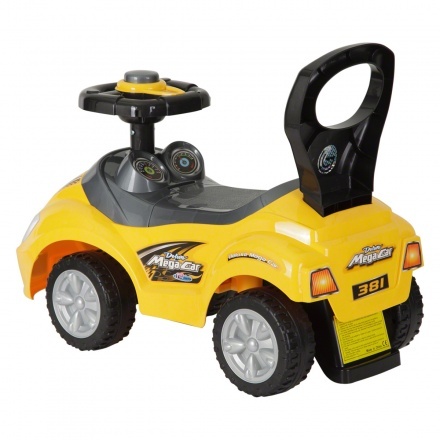 Feature 2 : It sports smooth moving wheels.